I know it doesn’t feel like Fall just yet but the day I decided to make this recipe I also indulged in my favorite fall treat – the infamous Pumpkin Spice Latte at Starbucks… All the stores are carrying fall decor and some are even carrying Christmas decor (Sam’s Club & Michaels). 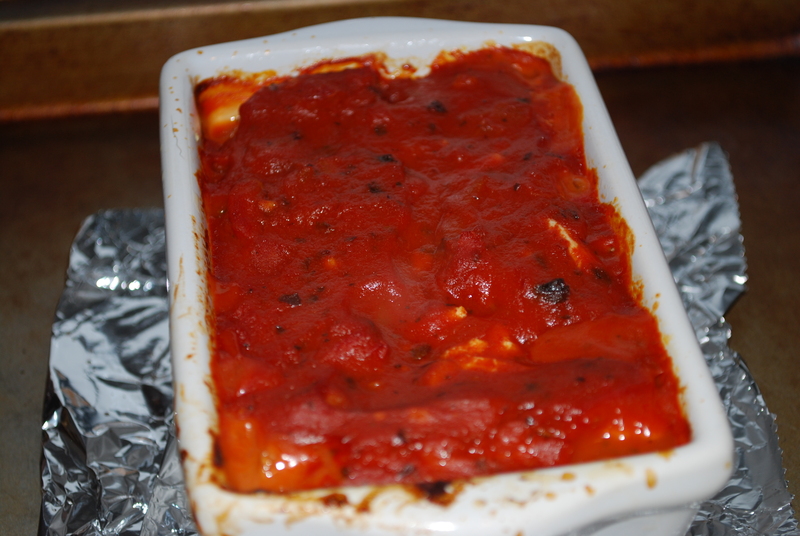 As I walked through the grocery store trying to figure out what I was going to make for dinner I started thinking of baked squash and eggplant and vegetable lasagna sounded like a great match…. Lasagna is fun to make! Preheat oven at 375F degrees. 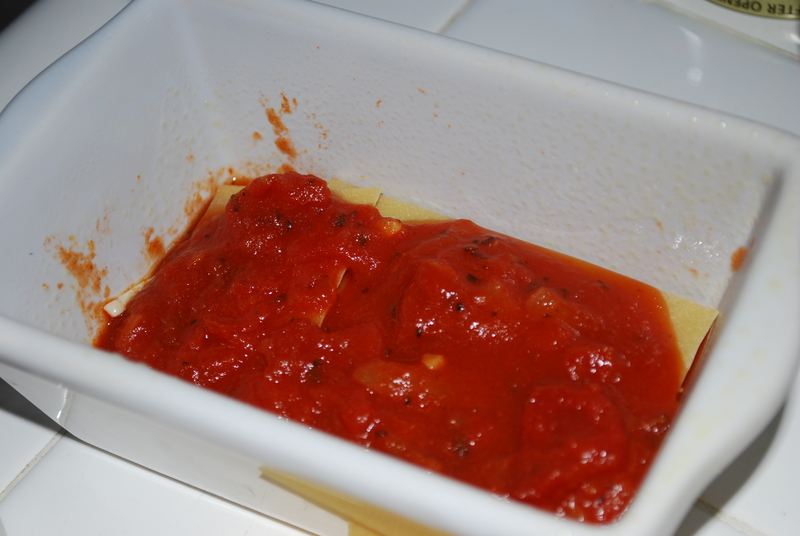 Start with a layer of tomato sauce, add a layer of pasta, then a layer of cheese. 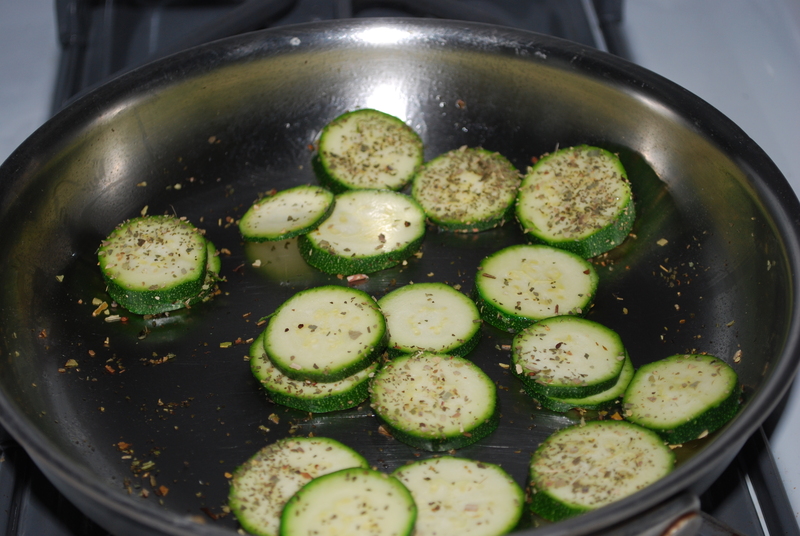 Then add a thin layer of eggplant (I prefer to remove the skin). 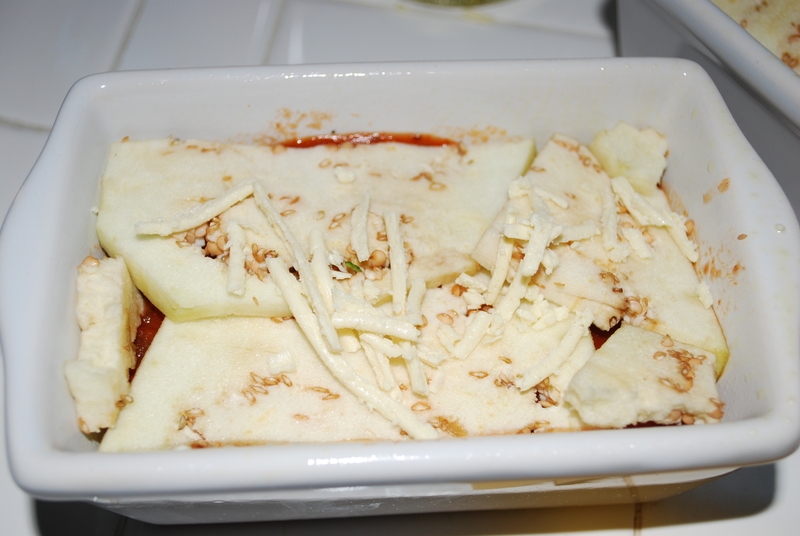 Then you can add the tomato sauce, pasta, and cheese layer again. 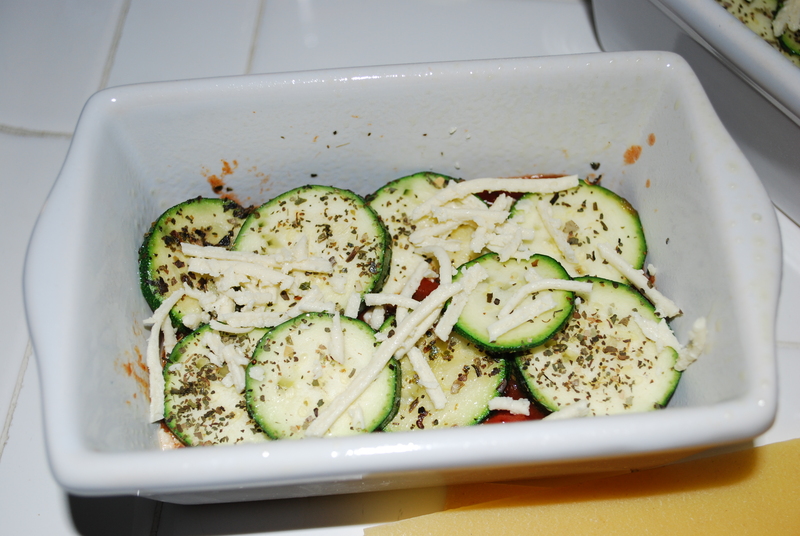 Continue with Zucchini and bell pepper (optional) repeating the sauce, pasta, and cheese layer in between. Bake for approximately 45 minutes. I baked it with a piece of foil on top for 25 minutes and an additional 20 minutes with foil off. Now Bode doesn’t eat much ‘adult’ foods yet but this would be a fun treat to make with your little one allowing them to do the layering and making their own food. 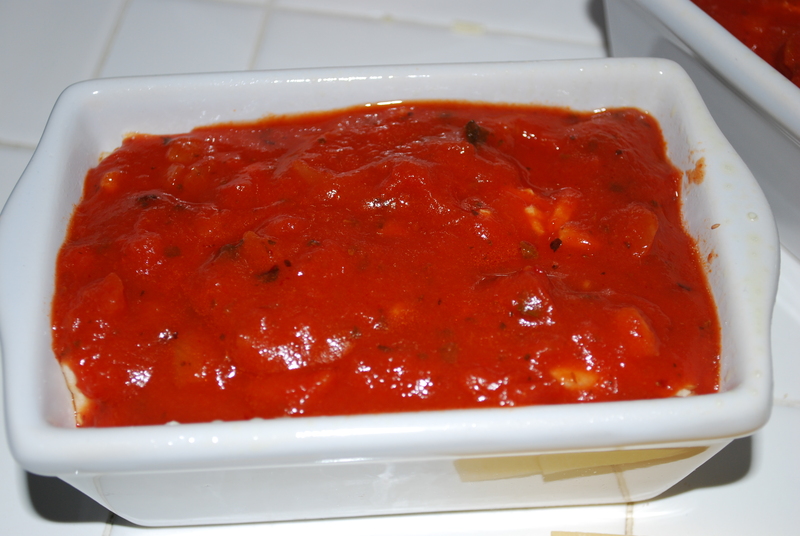 You can eat this as your meal or add a side of chicken or fish or incorporate ground beef or turkey into the individual lasagna layers. Do what works best for your family and your day of the week, life is never predictable so work with what you’ve got!